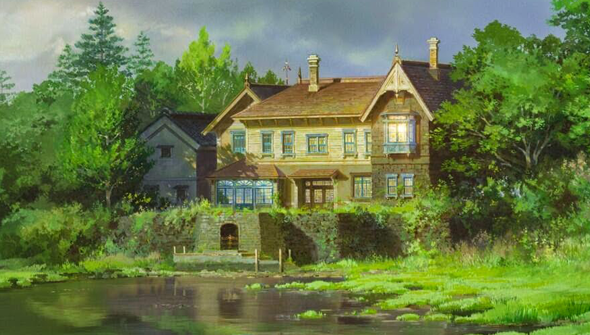 Home / 2D animation / anime / CP / movies / news / Studio Ghibli / Ghibli Releases First Images From "When Marnie Was There"
Ghibli Releases First Images From "When Marnie Was There"
While many of those of us in the West are still looking forward to finally seeing Hayao Miyazaki's The Wind Rises, over in Japan Studio Ghibli are already talking about their next film. 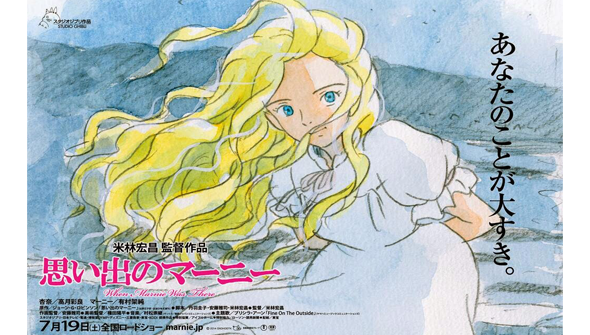 Due for release in Japan in July, When Marnie Was There is an adaptation of an English novel by Joan G Robinson. The film will be the second feature directed by Hiromasa Yonebayashi, following 2010's Arriety. 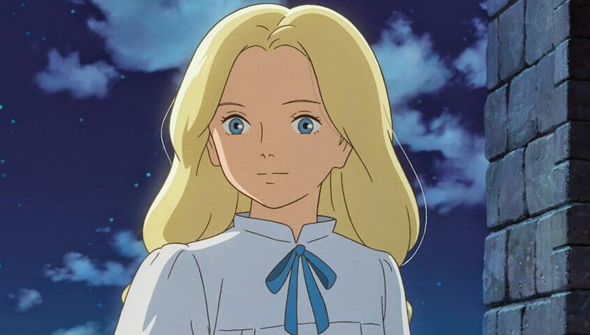 The story centres on the friendship between a young girl named Anna and the mysterious Marnie, although it relocates the story to a Japanese setting. Fans might remember that Yonebayashi's début film was also based on an English source -Mary Norton's classic The Borrowers. 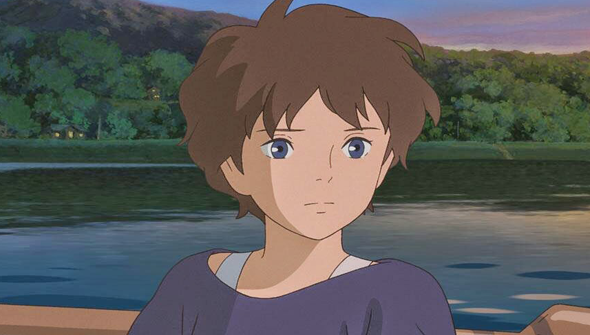 You can now feast your eyes on the first official stills from the upcoming release via Ghibli's Official Twitter account. 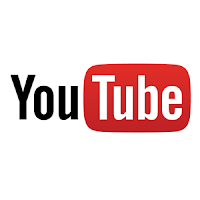 It will be of little surprise to anybody that the film promises to have the usual sumptuous visuals that we have come to expect from any Ghibli production, Miyazaki or not. It has also been revealed that Ghibli's previous film The Tale of Princess Kaguya will screen at this year's Cannes Film Festival. 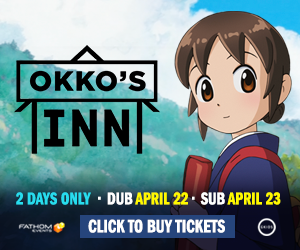 Directed by Isao Takahata and released in Japan last year, the film is due to be the only animated film screening as part of the Director's Fortnight.